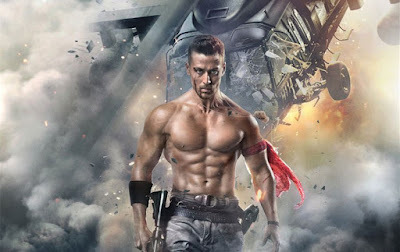 Hello Guys, We sharing some famous and hard-hitting dialogues from Baaghi 2 movie This is an upcoming action film produced by Sajid Nadiadwala under his banner Nadiadwala Grandson Entertainment and directed by Ahmed Khan. Tiger Shroff and Disha Patani are in lead roles. It is a sequel to the film Baaghi which was released in 2016. The film is going to release on 30 March 2018. The film is a remake of 2016 Telugu movie Kshanam. The film has some awesome dialogues which is delivered by Tiger Shroff and others actors. here we have collected some best dialogues and punches of this film.